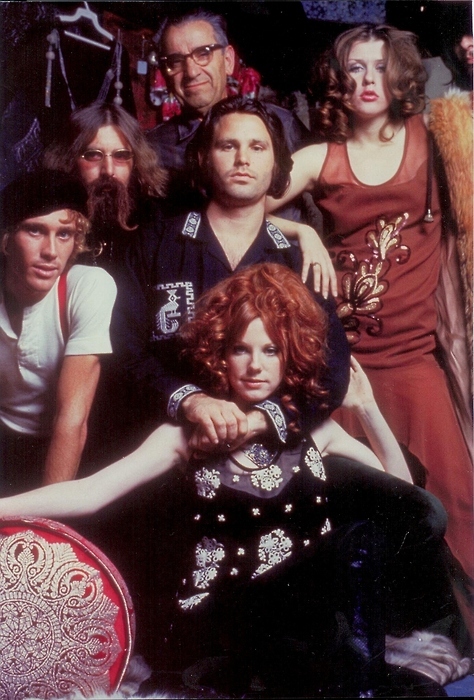 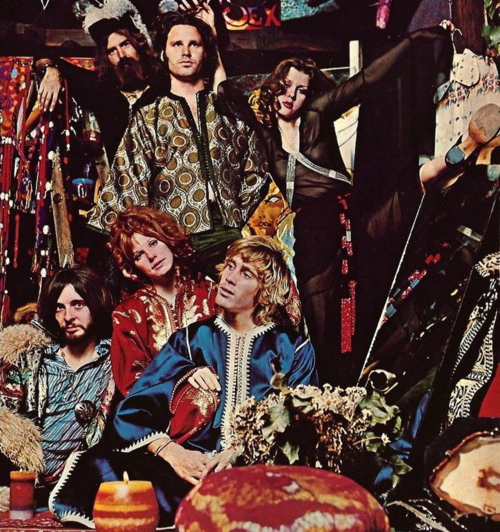 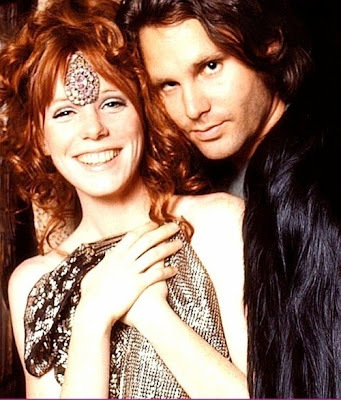 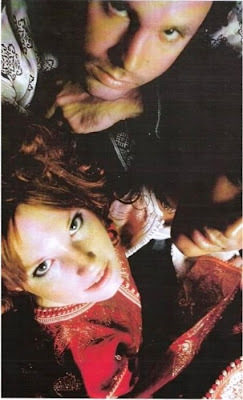 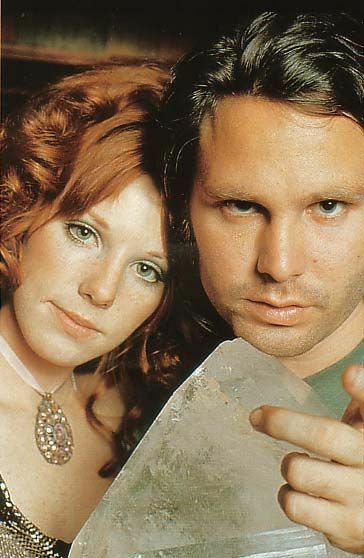 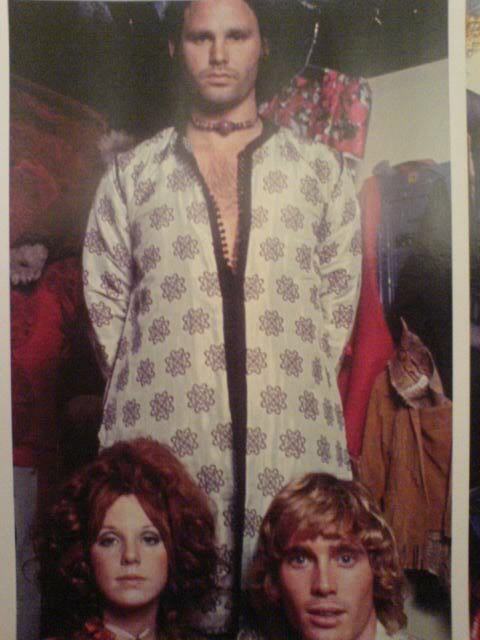 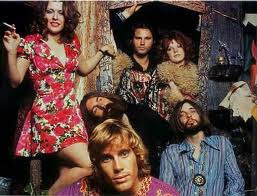 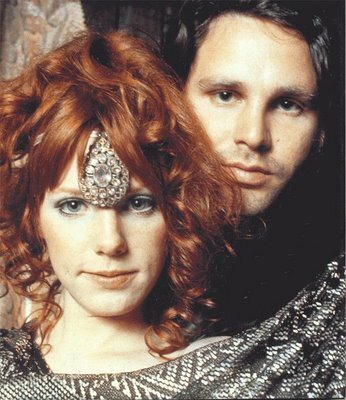 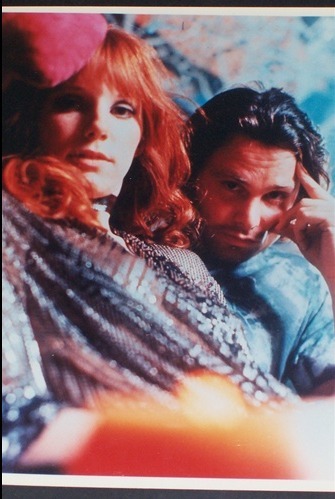 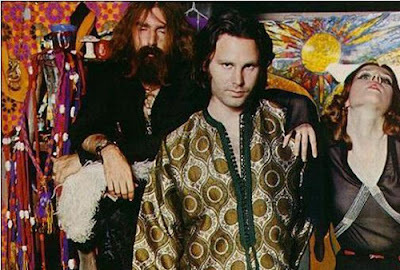 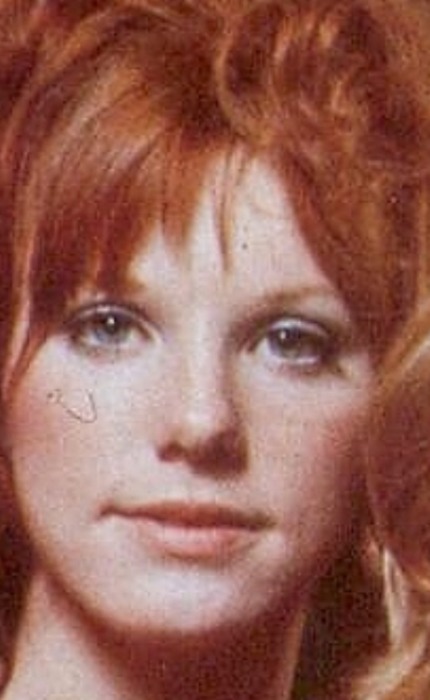 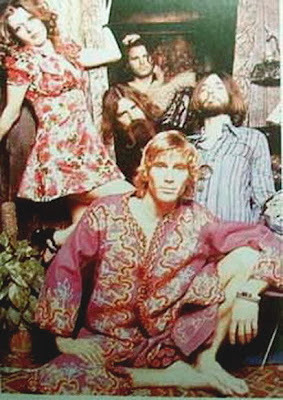 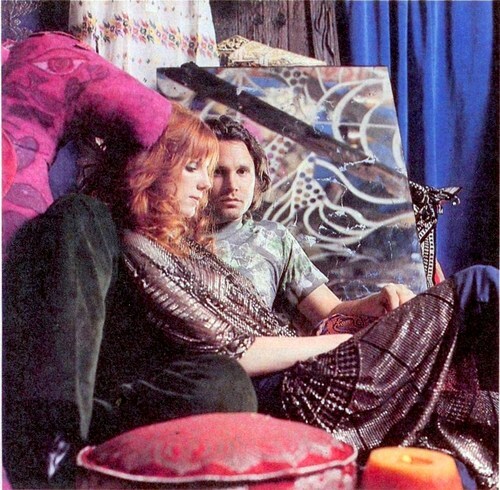 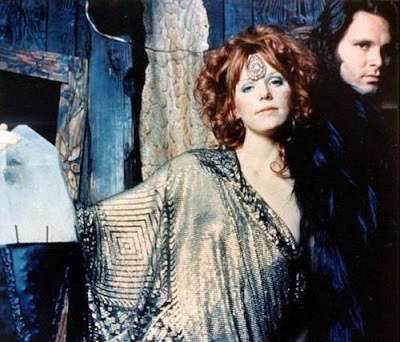 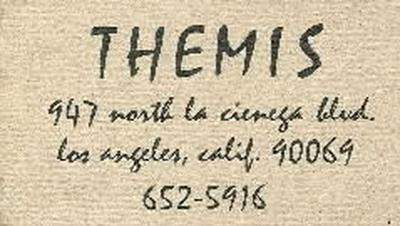 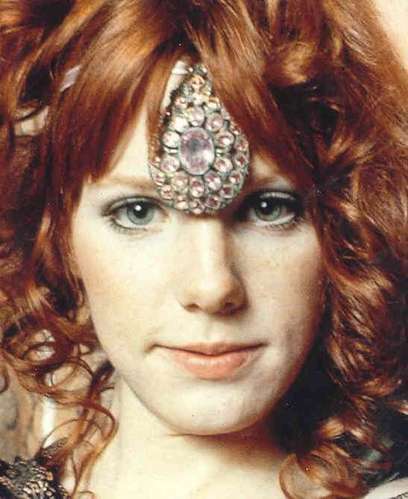 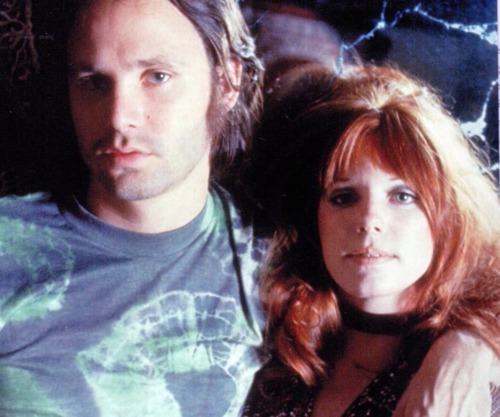 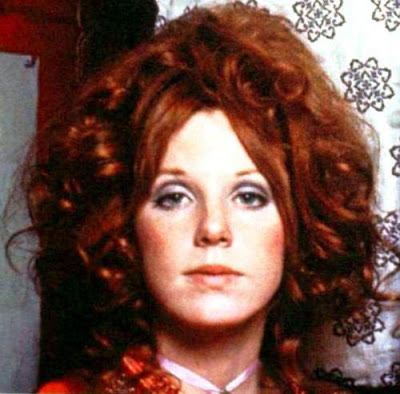 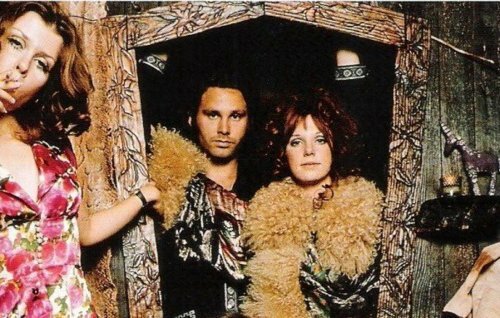 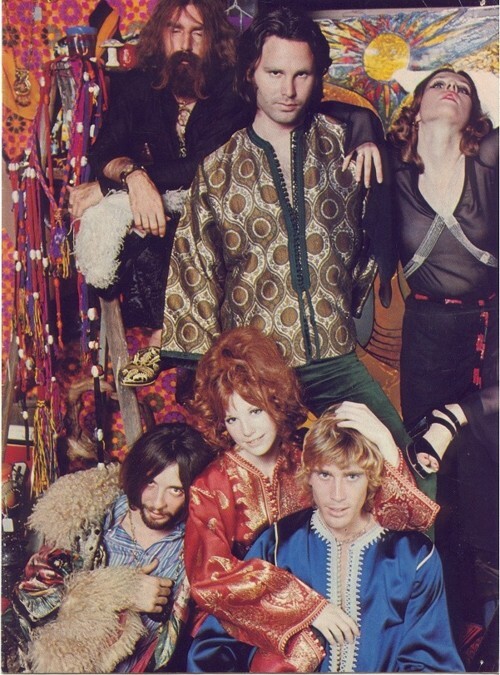 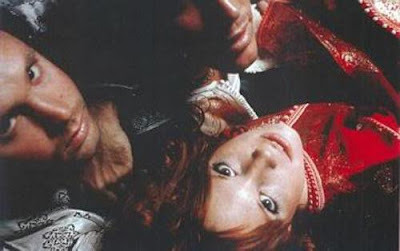 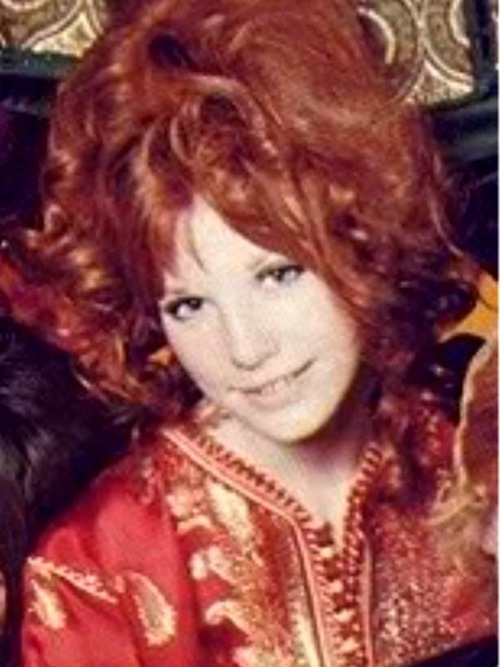 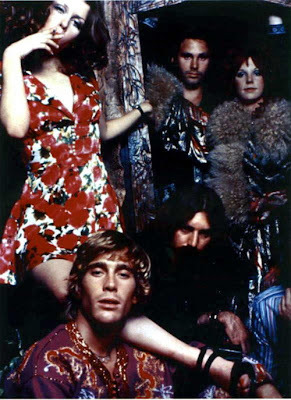 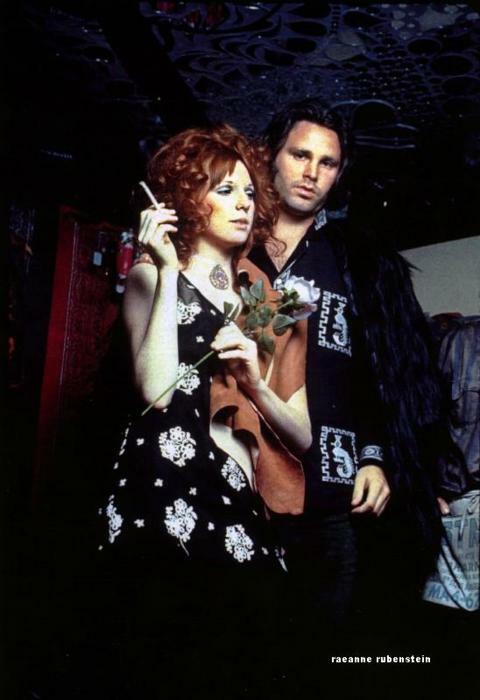 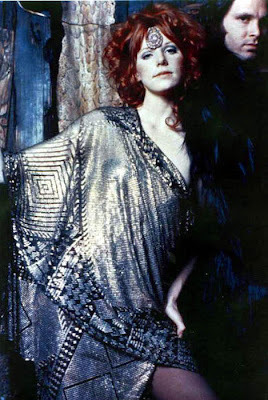 Themis was a clothing boutique that was owned by Pamela Courson, the girlfriend of Jim Morrison. 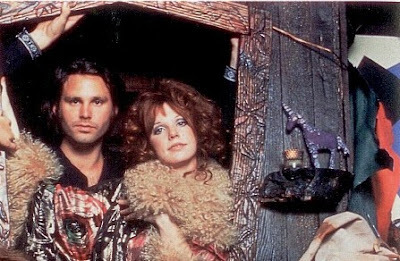 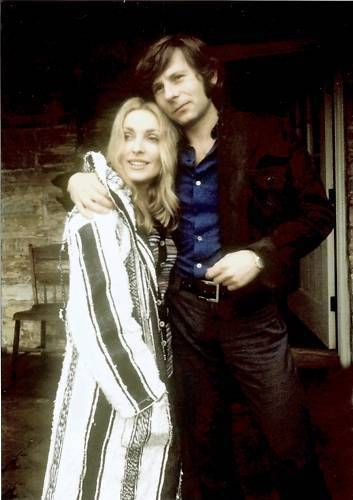 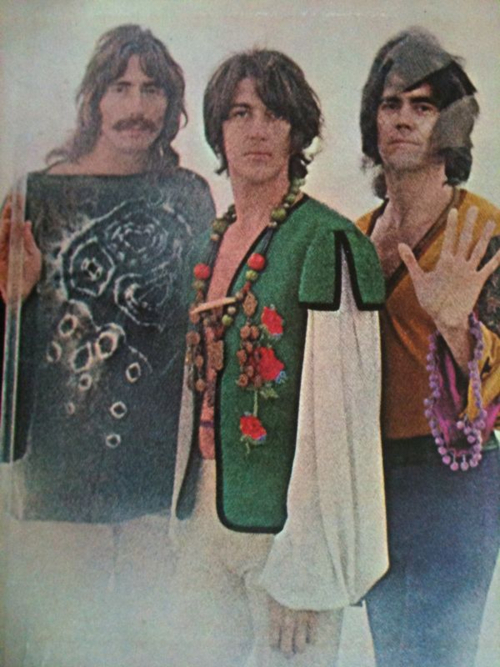 Jim bought her the store and it was located on La cienega Boulevard. Jim Morrison once lived on that same street in the Alta Cienega Motel. 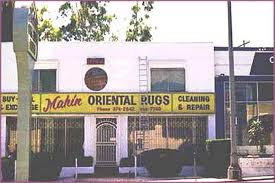 Today Mahin Oriental Rugs stands in place of what was once home to Themis.